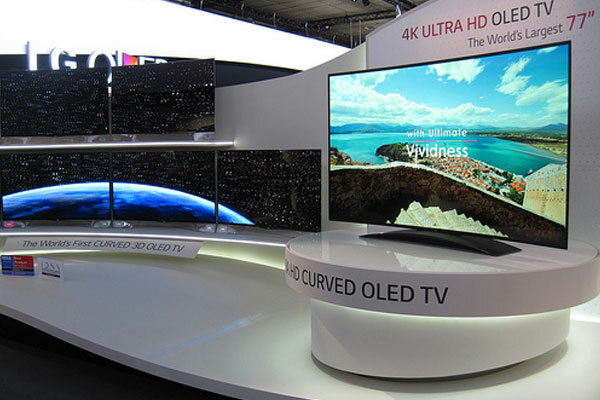 Kenyans will soon get their hands on a high-tech TV set that is expected to hit local stores by end of the month. Electronics giant LG announced it will introduce the famed E6 series in the domestic market, in what endorses the country as a key destination for luxury tech gadgets. LG Kenya regional trainer William Kamore said the E6 series renders crisp vibrant colours to make for a perfect viewing experience. “Kenyans’ viewing experience is going to be incredible with this model,” he said.